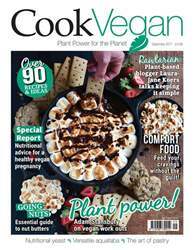 Digital Subscriptions > PlantBased > Sep-17 > Mamma Miaa! Being vegan before and during pregnancy helps you have a vivacious and robust baby! 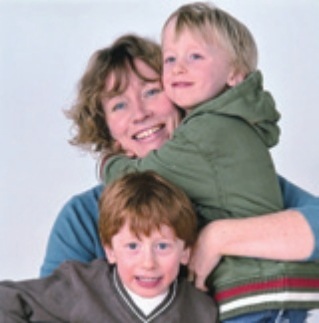 By Juliet Gellatley, founder & director of Viva!, nutritional therapist and mum of twin sons. 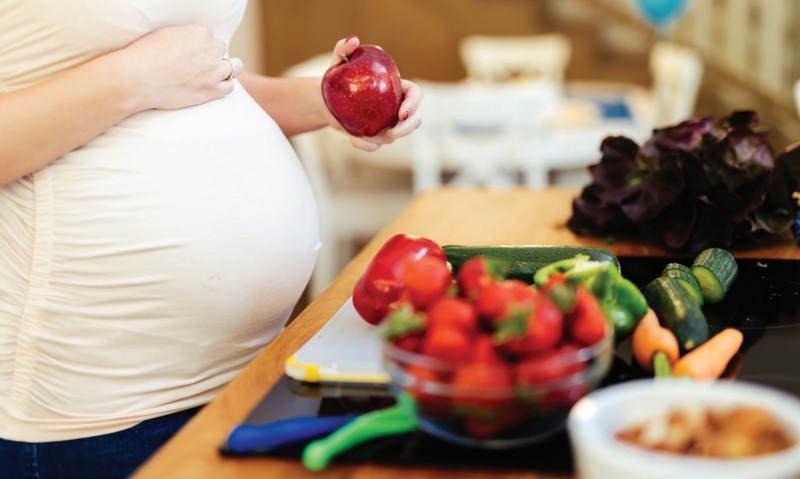 My nutritional therapy clients who want to become pregnant tend to fall into two categories — those who eat fast-food diets and know they shouldn’t and those who are vegan and want reassurance. After all having a baby is truly momentous — you want to do everything you can to give him or her the best start in life. The truth is, a balanced vegan diet is packed with disease busting, body and brain nurturing nutrients and is ideal for a healthy pregnancy. Just as importantly, a vegan diet particularly lacks the nasties you need to avoid — saturated fats, cholesterol, concentrated pesticides, cancer promoters, dioxins and mercury. The latter two are in practically all fish. A healthy pregnancy should just be an extension of your normally healthy diet. If you eat well anyway, then eating right for your unborn child won’t be such a radical change. If, however, your diet has always been based around junk food, meat and dairy produce, then it’s time it wasn’t, for both your sakes, and of course the animals! The secret to healthy eating before and during pregnancy is variety by focusing on wholegrains (3 servings daily), pulses (peas, beans and lentils of all types), unsalted mixed nuts* and seeds (2 to 3 portions daily), and fresh fruit and vegetables (7-10 servings daily), as well as some healthy essential fats and vitamin B12 fortified foods.